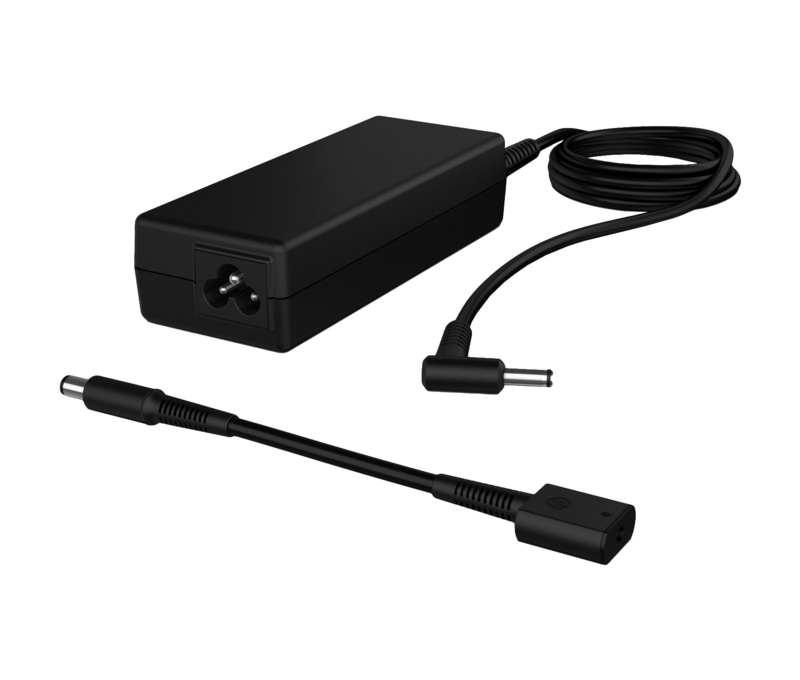 Hp - Comm Mobile Accessories (mp 90w Smart Ac Adapter . - Provides a convenient and portable power source for use in a mobile environment and helps you save on equipment, power consumption costs and travel. - Shared across all HP Business Notebooks for a convenient, worry-free experience. - Energy-efficient power adapters designed to draw minimal power. - Integrated surge protector to guard against power fluctuations. - Recharges notebook battery when attached to electrical outlet and/or automobile power charger (depending on model). Currently viewing: Hp - Comm Mobile Accessories (mp 90w Smart Ac Adapter .